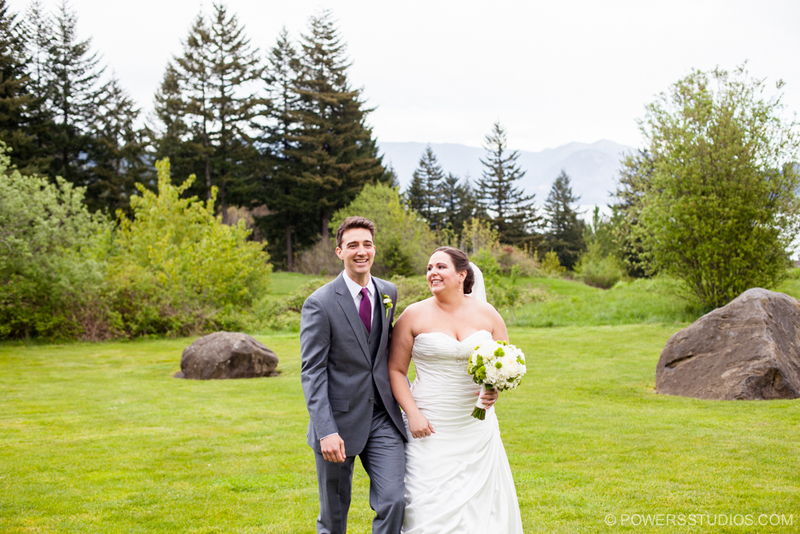 Skamania Lodge provided a gorgeous backdrop for Cassandra and Stephen’s wedding! It was so lovely to cature these two finally saying “I Do”, after a very long distance relationship. Many of Stephen’s family flew in all the way from New Zealand for their special day. Congrats to the happy couple!